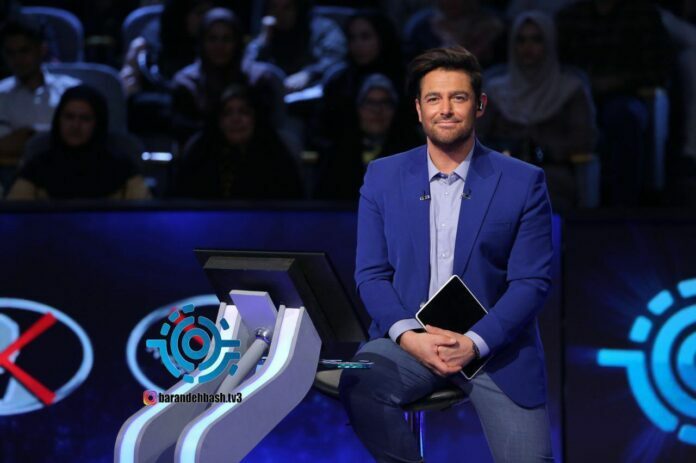 It’s been a while since popular Iranian actor, singer and model Mohammad-Reza Golzar has joined Iran’s state TV to host a prime-time TV show called “Be the Winner”, which is a new version of the British game show “Who Wants to Be a Millionaire”. Golzar is one of those stars whose appearance in a film may guarantee the movie’s success in the box office, as he is one of the highest-grossing artists in the Iranian cinema. He started his artistic career in 1999 by playing guitar, keyboard instrument, and percussion as a member of Aryan music band. During those years, he along with Aryan band gained an unexpected fame and managed for the first time to attract the attentions of most Iranian youths and teenagers. The fame opened his way into the Iranian cinema, where he began his new career in the industry by performing in “Sam and Narges” movie. Over the next two decades, he performed as the main actor in about 30 Iranian films. He also appeared in Salaam Mumbai, a 2016 joint cinematic project between Iran and India. His handsome appearance also led him to modelling and advertisement industries in Iran. A brief tour of Tehran or any other city in Iran will make you familiar with his face on the billboards promoting various types of goods from juices to toothpastes and from leather to men’s clothing. He has also sung over 20 songs and held tens of concerts as a singer in various cities of Iran over the past years. 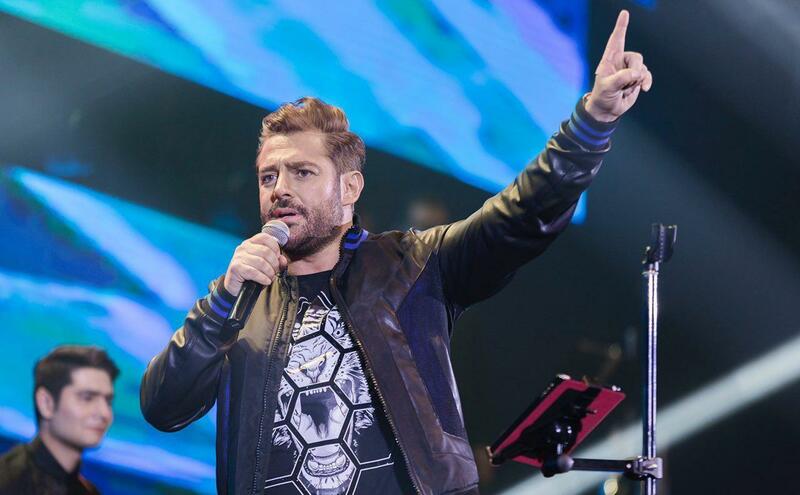 Now, two decades after beginning his artistic career, Golzar is one of the most popular figures in Iran particularly among the youths and teenagers who follow him in movies, concerts, advertisements and social media. These days, Golzar is hosting “Be the Winner” game show in his first-ever presence in the state TV. Faced with growing criticisms over hosting the show over the past weeks, the Iranian superstar has said he deems the critical comments as highly constructive for the future of his show, and that they have contributed to his show day by day. Be the Winner is a TV show which revolves around the general knowledge of the competitors. 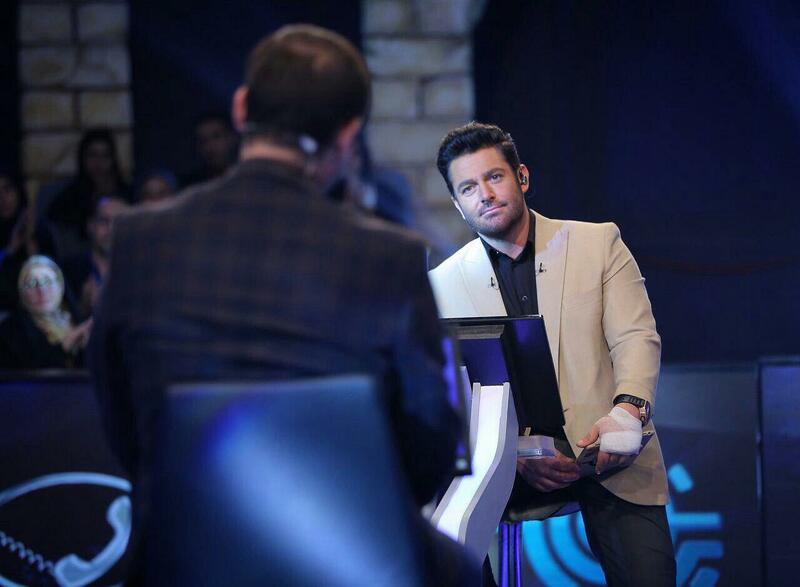 They can win a hefty amount of money by correctly answering the questions asked by the host.